Use 1000mm Treads for all standard steps up to 1000mm wide, simply cut your treads and risers to size and glue into position using polymer adhesive. All Stair Klad Stair Cladding products are supplied pre-finished in a clear satin lacquer. Cheshire Mouldings Oak Stair Klad System is the perfect way to clad and create the warm and inviting look of an oak staircase without the expense and trouble of replacing your existing staircase. 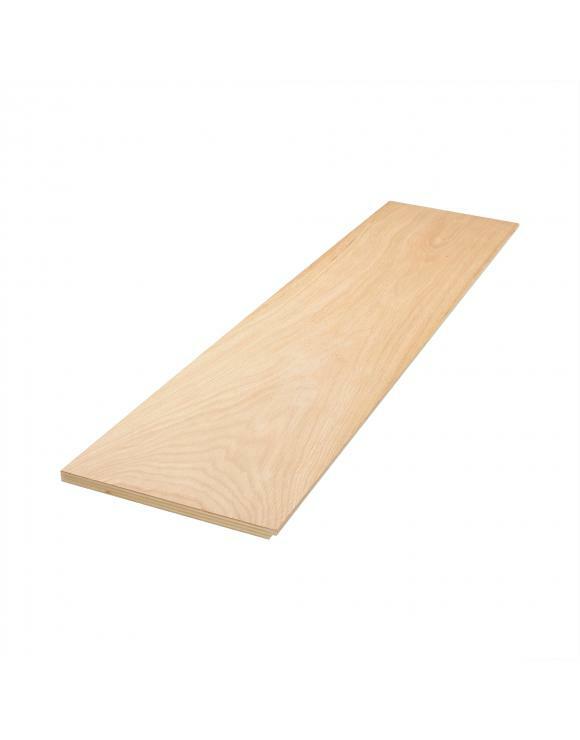 1000mm Treads and risers are used to clad your existing steps and riser boards that are up to 1000mm wide. If your existing step is deeper than 300mm the you will need to use the extension boards. We suggest you measure the width of your steps and buy the 1500mm treads and risers only if your step is wider than 1000mm. When cladding a winder step you may find that they are deeper than the 300mm Stair Klad Tread, all you need to do in this instance is purchase a tongue and groove Klad extension board that connects to the back of the pre-grooved tread, extending it to the full width of your existing winder step. 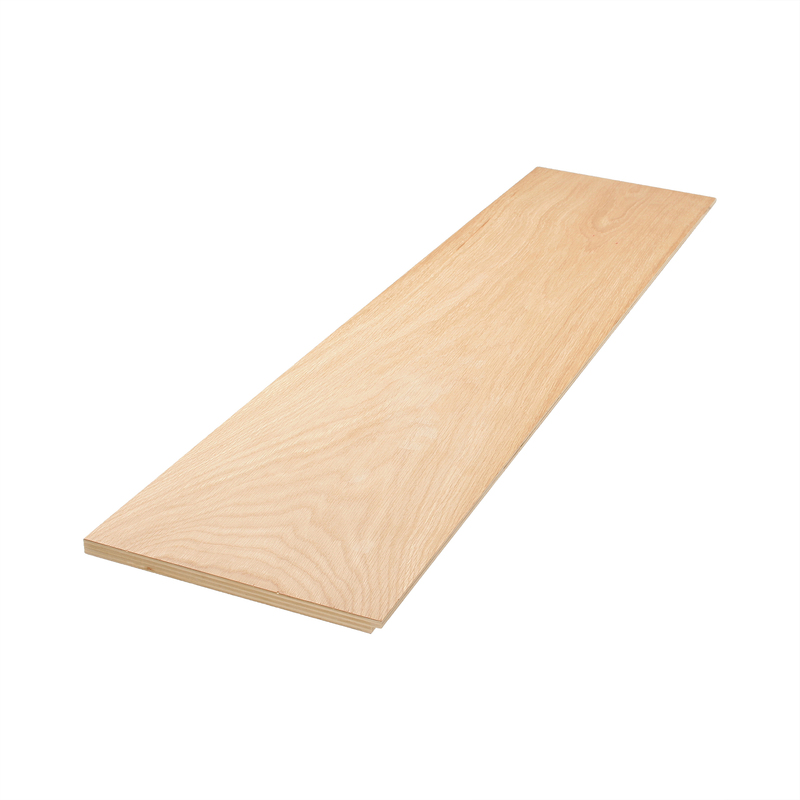 Measure the existing bullnose protrusion from the face of the existing riser board to the furthest point of the bullnose on the existing step. You can then cut packing strips from timber that will push the bottom of the Stair Klad Riser board out and in line with the end of your bullnose. We suggest that these packing strips are screwed into place for stability. If you reach a mid-landing, then use the same method above but use Klad Extension Boards to cover the landing area. These are supplied with a tongue and groove on the long edges that slot into the back edge of the tread. Fix the stair Klad treads and any joining riser boards first then cut the extension boards to size, apply a good amount of polymer adhesive and push the boards together until the area is covered. Do not put adhesive between the T&G joints.